This challenge has taken place, but just get in touch if you fancy another! 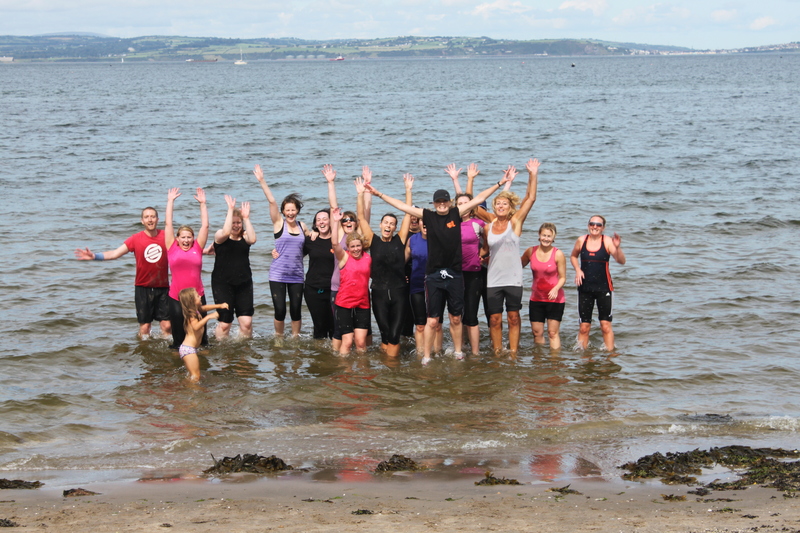 With the Olympics in town, the Tribe took on their own ultimate bootcamp experience of Olympic proportions? 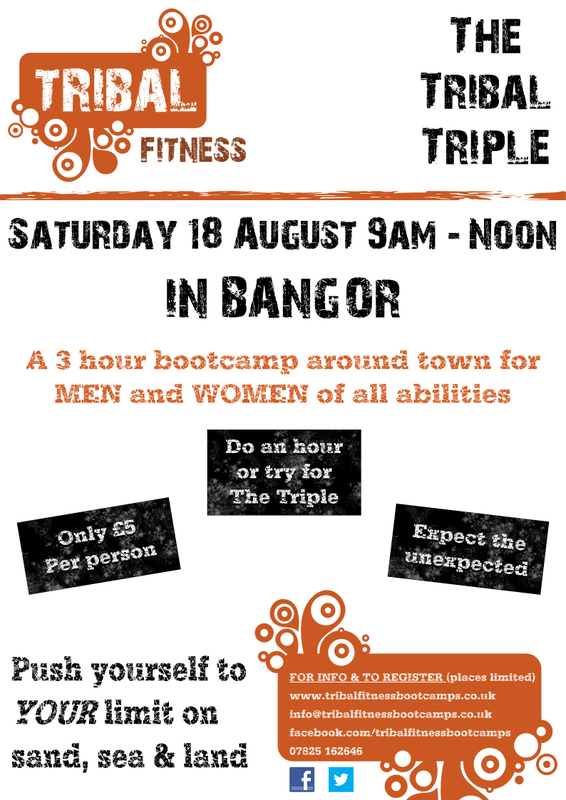 The Tribal Triple was a 3 hour bootcamp around Bangor, for men and women who wanted to get beachfit, parkfit and urbanfit while having some fun! As usual, it was for all fitness levels. You could come for an hour or try for the Triple!